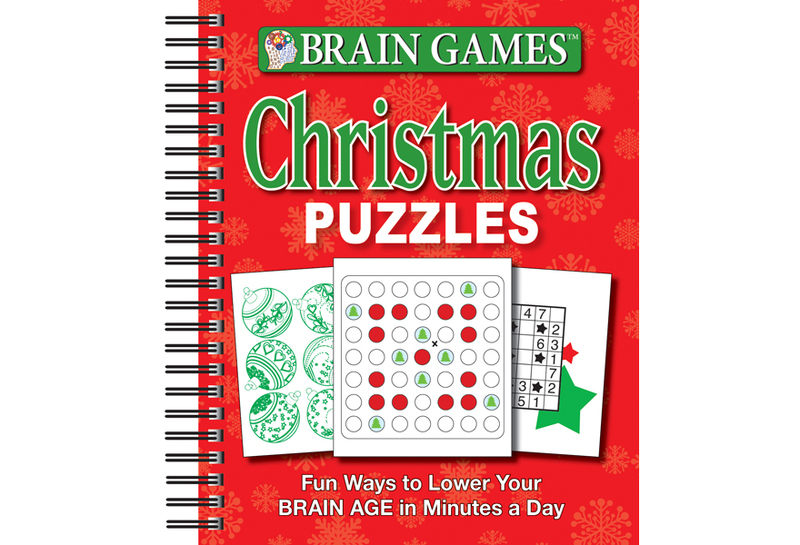 Crammed with puzzles, this book is designed to sharpen your cognitive functions and keep your brain young and fit. The Christmas theme all through the book helps inspire a heartwarming spirit throughout the holiday season. Five different levels of difficulty help you stimulate your mind and break a mental sweat. The variety of puzzles includes crosswords, word searches, double jumbles, sudokus, cryptograms, and many more. 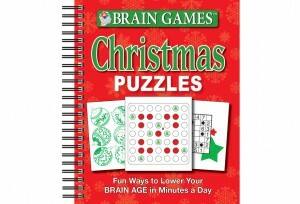 With these puzzles, exercising your brain isn’t just fun, it’s festive, too!